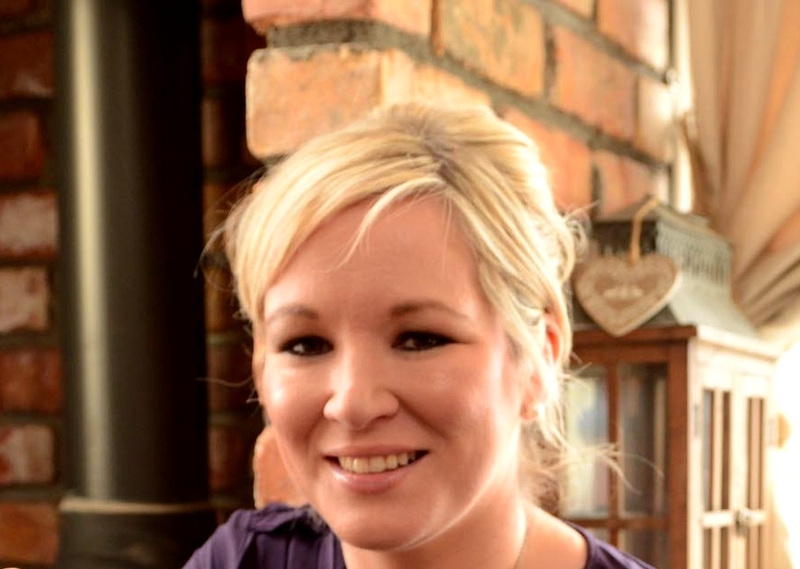 NI Minister of Agriculture and Rural Development, Michelle O'Neill. 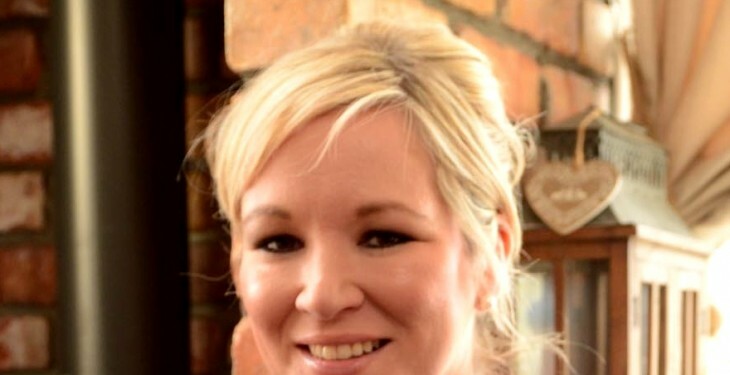 The Dublin government must do more to settle the nomad cattle issue, which has seen the thousands of store animals moved cross-border annually losing their identity, according to the north’s Agriculture Minister Michelle O’Neill. “Fundamentally, this is a labelling issue. I have approached both the European Commission and DEFRA in the UK on the matter. “Both organisations are happy that a compromise labelling solution can be arrived at. “What’s now required is a joint push by both the Irish Minister for Agriculture, Simon Coveney and myself in the direction of the UK supermarkets on this issue. “The matter was brought up at a North:South ministerial meeting, held in Armagh earlier this week. I made it quite clear that the nomad problem would only be resolved once the Dublin government becomes more actively engaged. The issue is of fundamental importance to agriculture on both sides of the border. 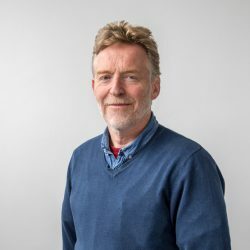 Referring to the upcoming referendum regarding the UK’s membership of the EU, O’Neill said that the farming industry needs strong leadership on this matter. “I fully support the case for continuing membership of the EU,” she said. “Farming, in particular, has too much to lose. The creation of a trading border on this island will create chaos for agriculture in the north. “The traditional livestock trading patterns across this island could be put at risk in the wake of the UK leaving the European Union.